When you’re not getting the help that you need, you’re likely to be a crankier and more frazzled caregiver than you want to be. Rethinking your approach and possible solutions can help you to fix that problem. Often caregivers feel that they’re being really obvious about their requests for help. You might even believe that you’ve been really explicit about what you need from the other people in your life. The problem is that they are not “mind readers” and sometimes people aren’t as clear about what they need as they think they are. You may need to examine how exactly you’re asking for help and try a new tactic. The more clarity you have around what you want and need in terms of help, the easier it’s going to be to get that help. You might even want to sit down and write out some of what you come up with so that you can be sure you’re crystal clear. For instance, maybe what you need most is someone to take over when you have to go to a weekly appointment. Instead of asking a family member something vague, you can be specific. Everyone has a life and responsibilities. When you can remember that and factor that into your requests for assistance, you’re more likely to get a reasonable response back. You need to be as realistic as possible about what other people can do because that is what is going to inform their decisions in the end. When you’re unrealistic, you’re going to get negative responses in return. 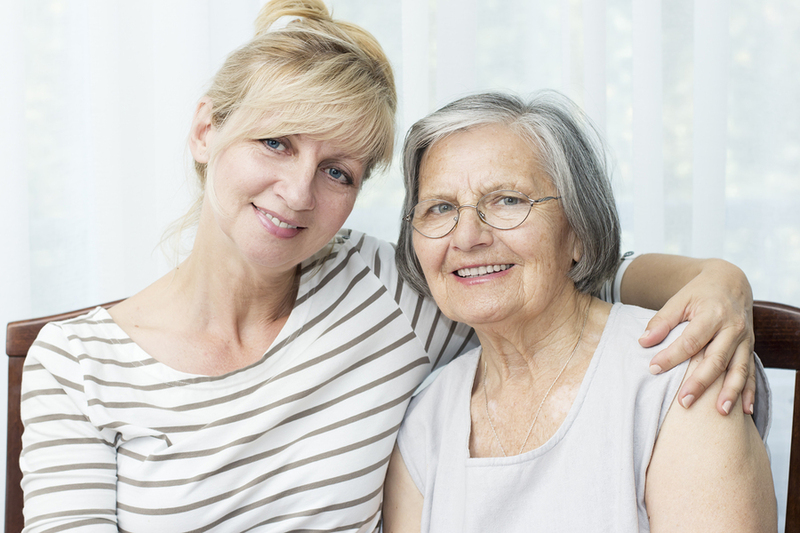 You may want primarily family members to help your elderly family member, for a variety of reasons. But for even more reasons, that may not be as feasible as you’d like. That’s why hiring elder care providers are such a fantastic solution. They’re experienced and able to help you learn more about caregiving and they can help you solve the problems that you’re facing with getting the help you need. It’s not always easy to let go of those preconceived notions that you have getting the help that you need with caregiving. Give yourself time to adjust to a new way of thinking and a new way of approaching your need for more assistance.